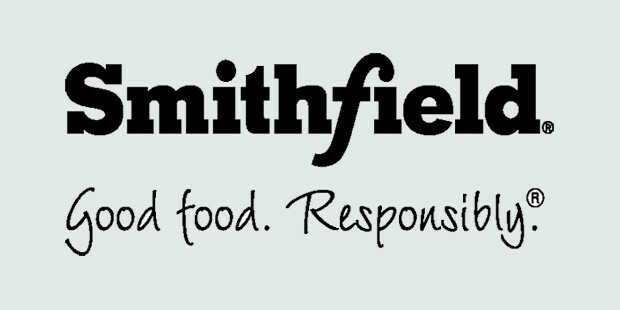 Smithfield Foods Inc. is an American manufacturer and processor of meat. It mainly deals in the production of pork and is the world’s biggest producer of it too. The company has around 26 production facilities located in the US and has the world’s largest slaughterhouse as well as meat-processing plant in the world. Apart from the American country, it has its operations spread to Mexico and a total of 10 European countries, presently. The company employs a total of 46,000 workers, which help in generating revenue that exceeds 13 billion USD every year. C. Larry Pope serves the company as its President and CEO while George H. Richter as its COO. Since the year 2015, the majority of its stake has been owned by the Chinese-based Shanghai International Holdings Ltd., which is a state-owned holding company itself. 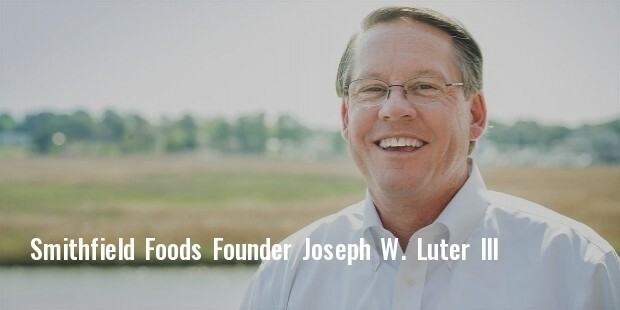 The emergence of Smithfield Foods goes back to the year 1936, when the father-son duo of Luter Sr. and Luter Jr. started with a small company named Smithfield Packing Company. The company soon expanded its horizons and became a meat-processing company. In the early 1980s it began to forward its business by acquiring other companies. In the year 1981 it took over its biggest rival at the time, Gwaltney of Smithfield. 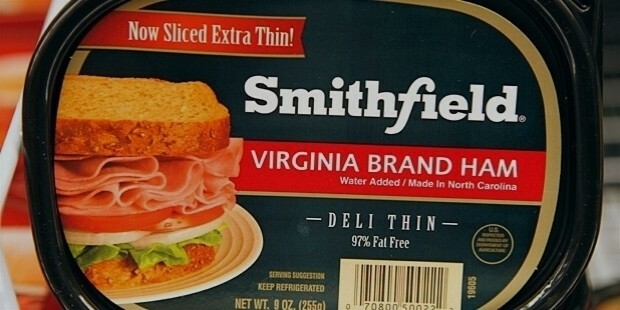 Since then, Smithfield Foods has acquired around 40 more companies in its industry. Few of these include Patrick Cudahy (1984), Schluderberg-Kurdle (1986), Eckrich, Farlmland Foods of Kansas, Gwaltney of Smithfield, John Morell and Premium Standard Farms. The company is known to raise some 15 million pigs and processes some 27 million that results in the production of over 6 billion pounds of pork every year. There are many brand names under which it markets its products, some of which are Stefano’s, Smithfield, Patrick Cudahy, Krakus Ham, John Morell, Gwaltney and Cook’s Ham. Recently in 2013, the company sold itself to the Shuanghui Group, which is also known by the name of the Shineway Group, in a deal that cost a staggering 7.1 billion USD. The deal resulted in its stock being listed on the Hong Kong Stock Exchange and so far has been the biggest takeover by a Chinese company of an American one. The company remains in the news mostly for its treatment of pigs at its production facilities, especially its pregnant sows received a lot of criticism from the animal rights groups in the States and worldwide, for mishandling of pregnant pigs and putting them in gestation crates which were too small for the pigs to even turn around. The company has shown concern regarding the same and previously believed that it would get rid of these crates by the end of 2017. But recently, it has asked for more time to achieve the same and blamed the operating losses due to the recession, for this. The company, however, has a clean record as far as treating its employees and the environment goes.